Please check the link to the 2019 Season Calendar to see which events we will be participating in coming season. Happy New Year!! The last endurance race of season 2018 was a special one! 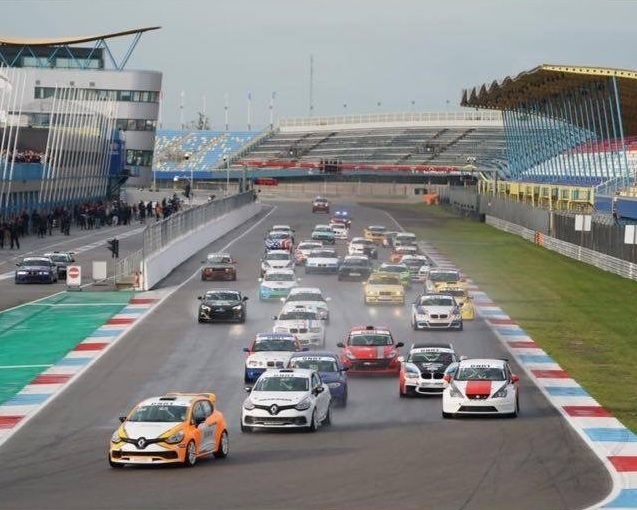 20 hours of racing and 4 hours of moving between two different tracks (10 hrs at Assen TT track and 10 hrs at Zanvdoort) made up for an exciting 24 hours. 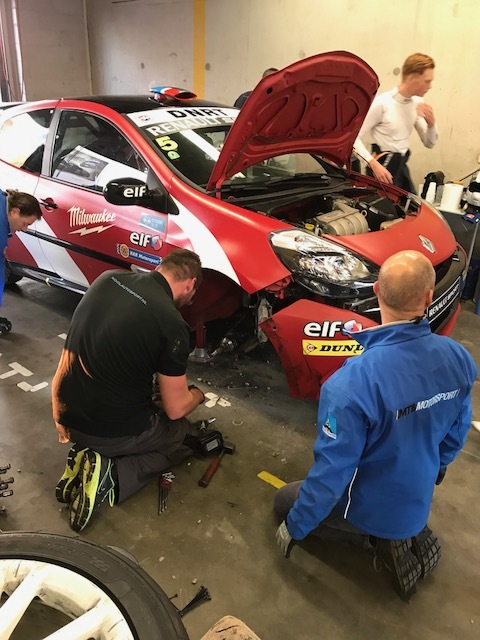 We started in Assen where after 10 hours of racing (and a few technical glitches) we finished 5th in class. The next day at Zandvoort was probably one of the wettest days I ever experienced in my 10 year racing career. 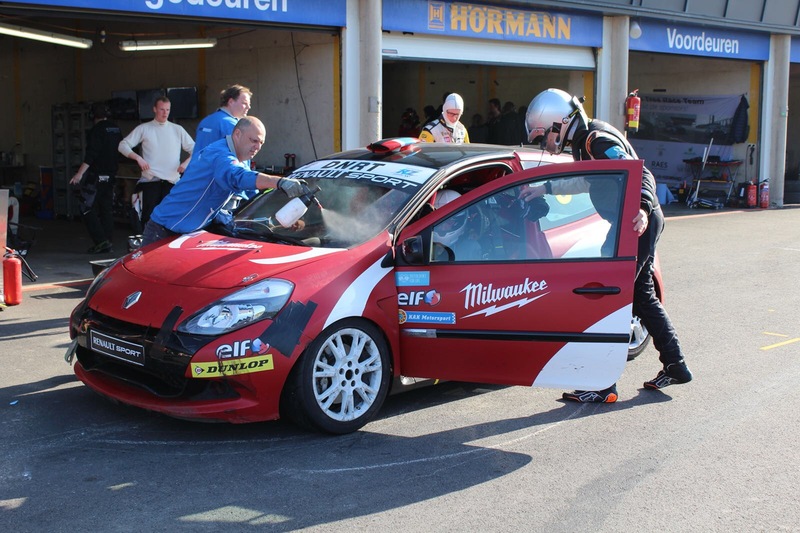 With the red Kool Racing Clio we could take advantage of those difficult circumstances, driving it all the way back to 2nd place in the SuperSports Class. A great experience and excellent result. Big thank you to my fellow drivers Martijn Kool and Jim & Thijs Raaijmakers as well as the entire pit crew! 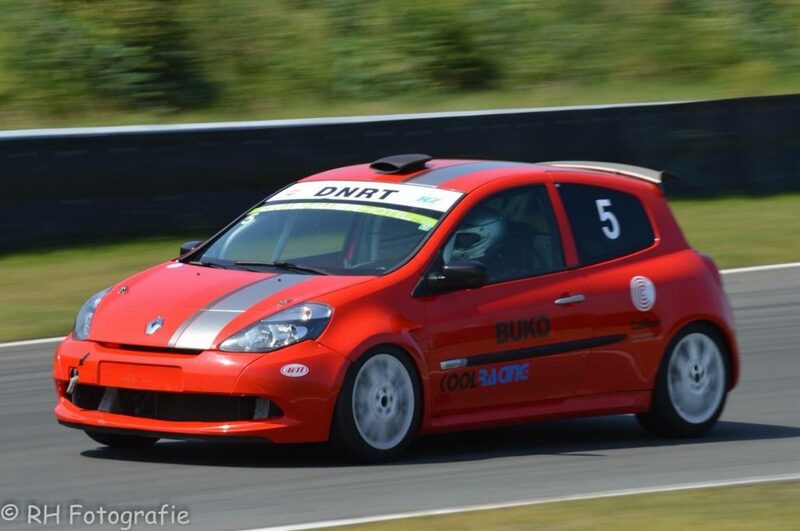 On Sunday July 22nd we finished 2nd in class after 10 hours of racing at the Zanvdoort track in the Netherlands. 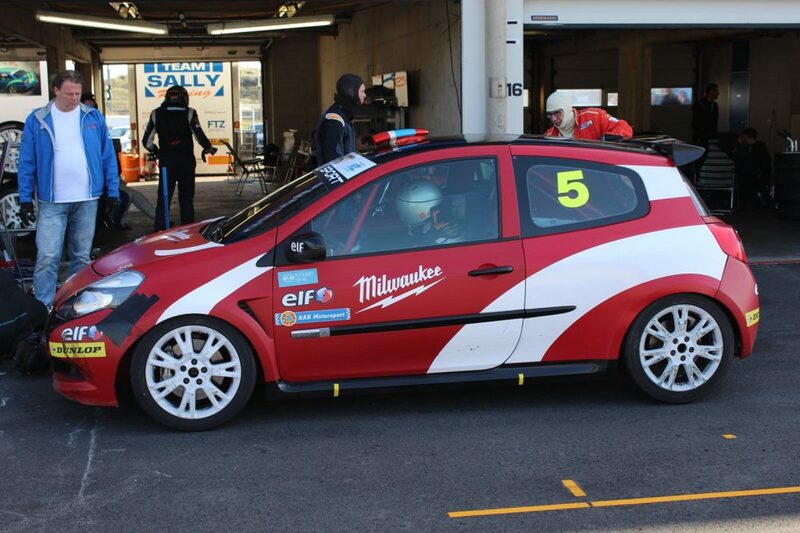 Great result with the Kool Racing Clio, especially considering we finished 3rd place overall. 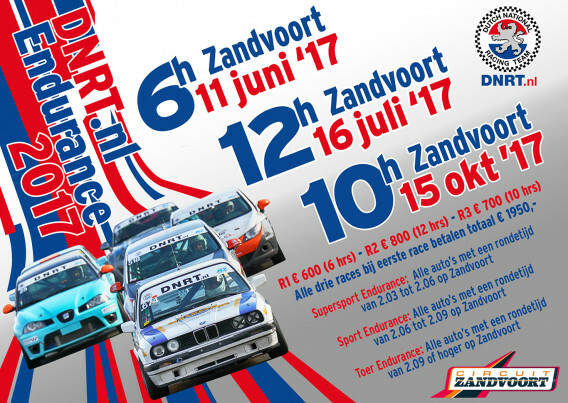 Next endurance; 24hrs of Assen and Zandvoort on Sept 22&23rd. 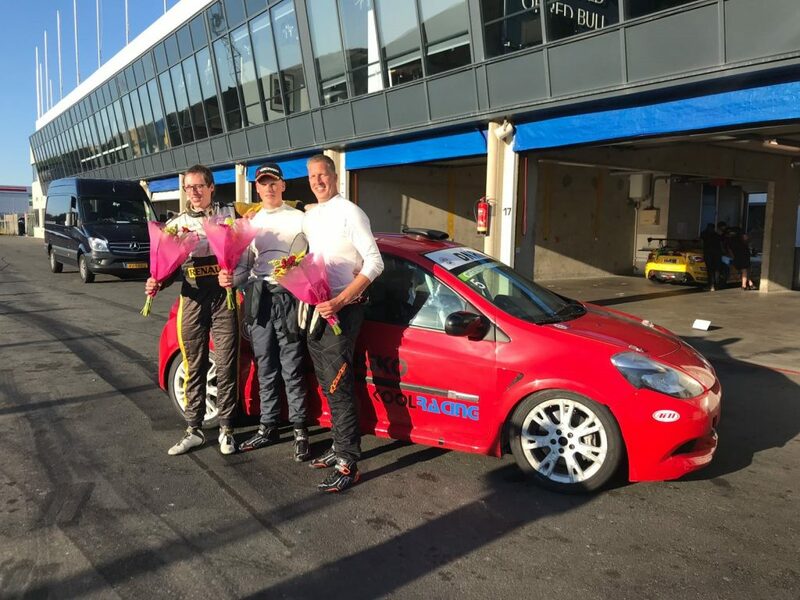 In seaon 2016 Arjan Oudejans participated in the Zandvoort 12hr endurance race, finishing 2nd in class. 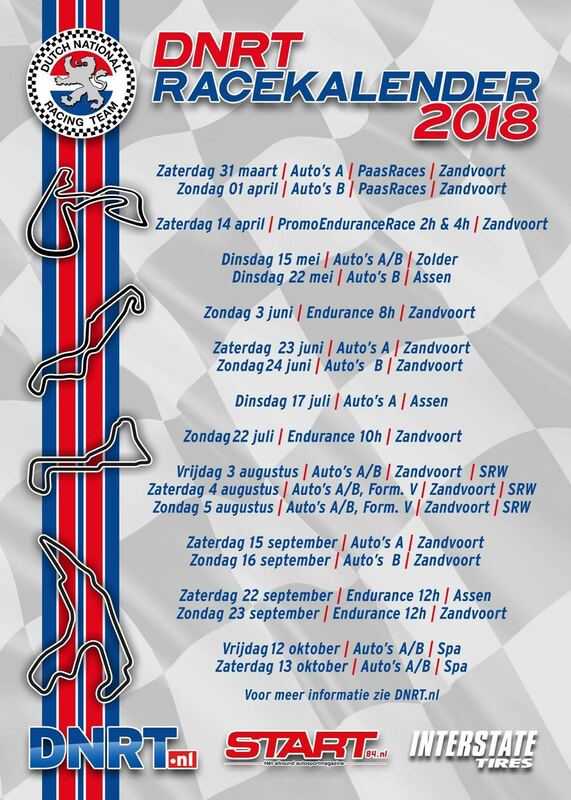 This season Arjan will again participate in the 10hr endurance – together with Martijn Kool and Thijs Raaijmakers taking place on Sunday October 15th on the Zandvoort track.